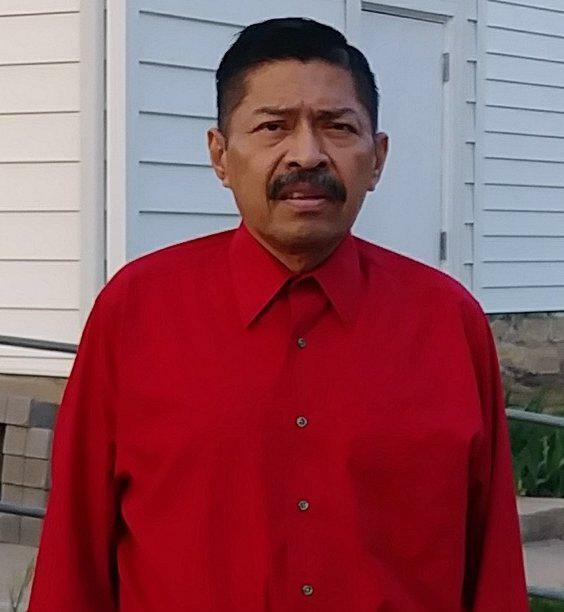 Services for Jose Del Carmen Uscanga Garcia, Olathe, KS, will be at 8:00 a.m.Saturday, April 13, 2019 at Church of the Brethern in Olathe, KS. Jose passed away on Saturday, March 30th, 2019 at home. Visitation will be on Friday, April 12, 2019 starting at 8:00 p.m. to 8:00 a.m. at Church of the Brethern in Olathe, KS. For any other information, please contact Larkin & Garcia Funeral Care. El servicios funebre para Jose Del Carmen Uscanga García, Olathe, KS, será a las 8:00 a.m. Sábado, 13 de abril de 2019 en la Iglesia Church of the Brethern en Olathe, KS. José falleció el sábado 30 de marzo de 2019 en casa. La visitcion será el viernes 12 de abril de 2019 a partir de las 8:00 p.m. a las 8:00 a.m. en la Iglesia Church of the Brethern en Olathe, KS. Para mas información, comuníquese con Larkin & Garcia Funeral Care. Please share your memories of Jose Del Carmen Uscanga.